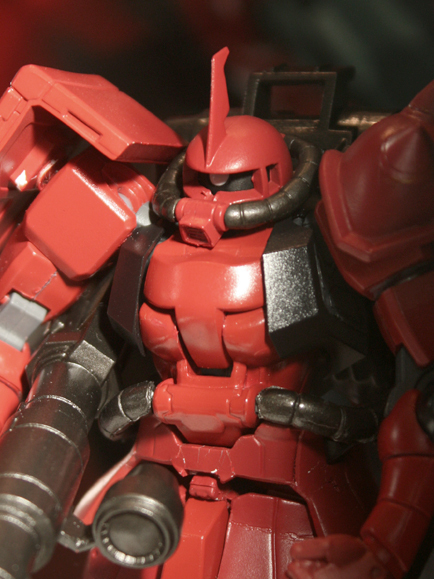 GA Graphic took some up close shots of these figures. 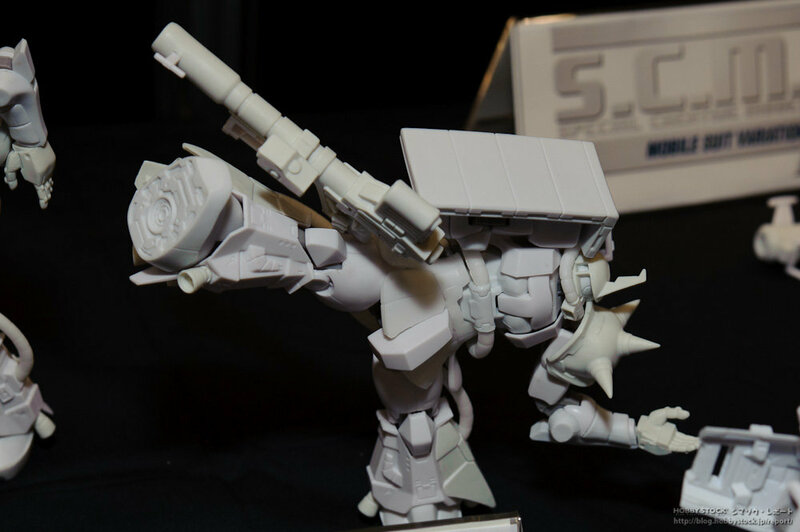 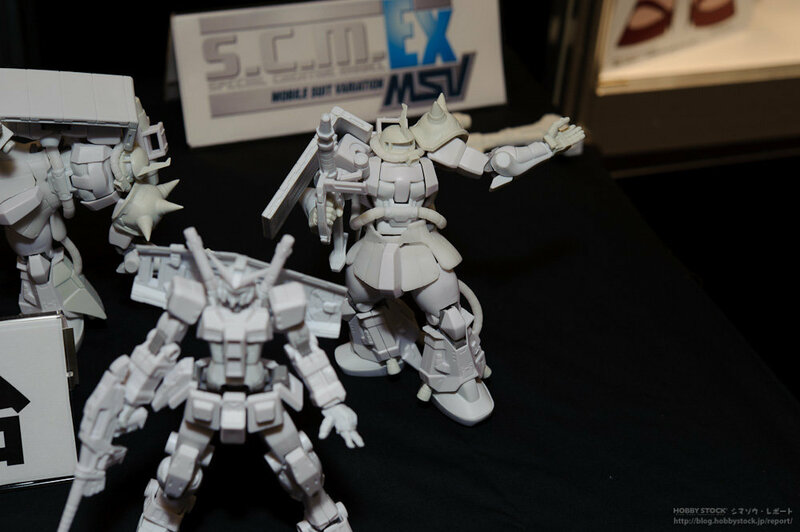 Meanwhile Hobby Stock was able to take some shots of the prototypes, showcasing just how articulated the SCM Ex figures are! 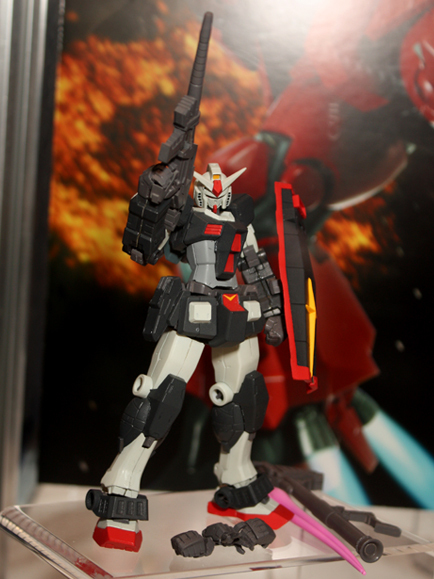 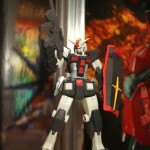 RX-78-1 always looked so cool to me, too bad it's been almost impossible to get... forever. 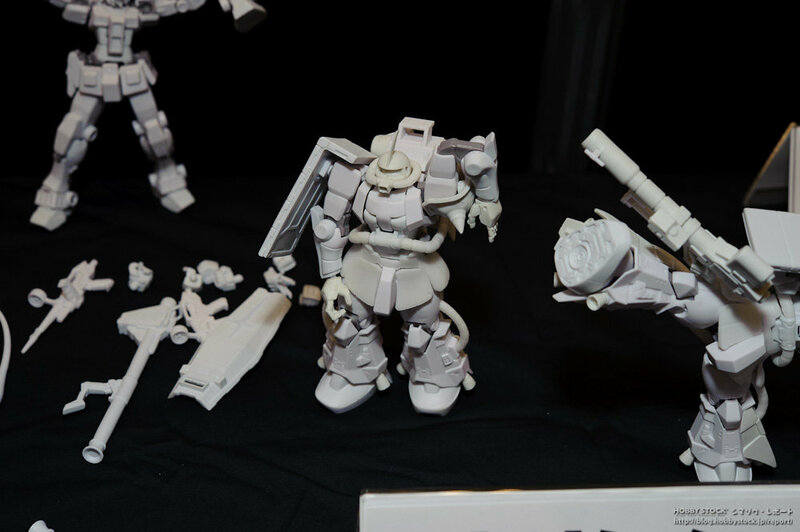 Forced to ask are these models or actualy figures they look great i've always wanted a Johnny Ridden zaku. 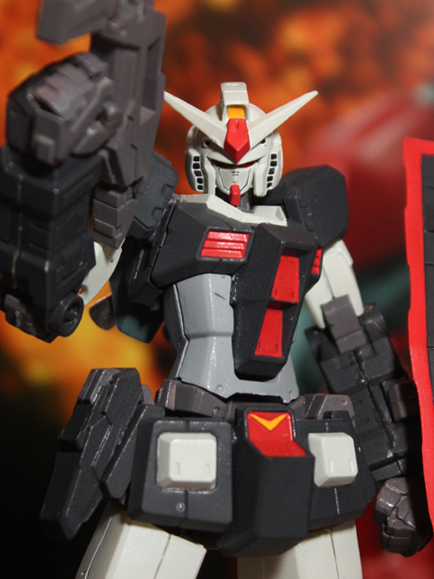 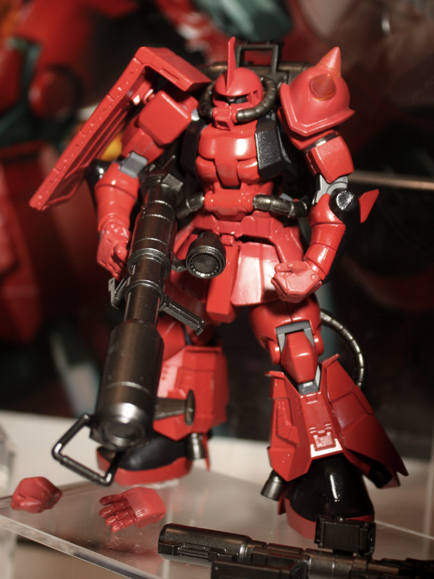 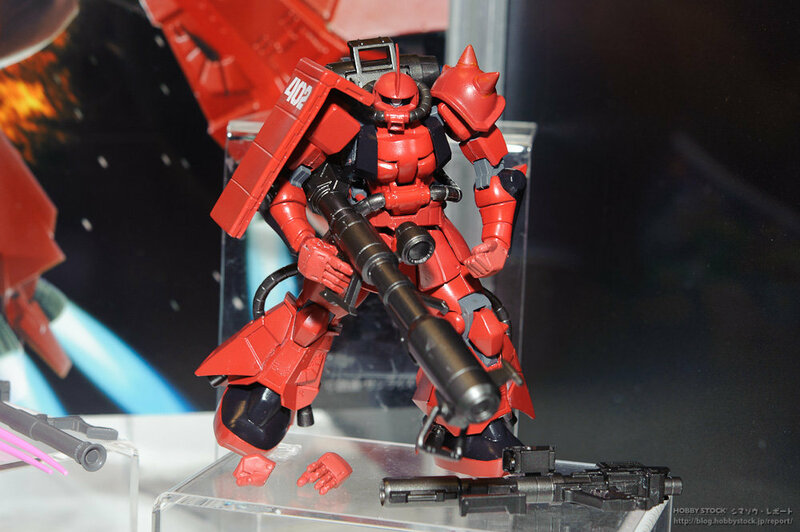 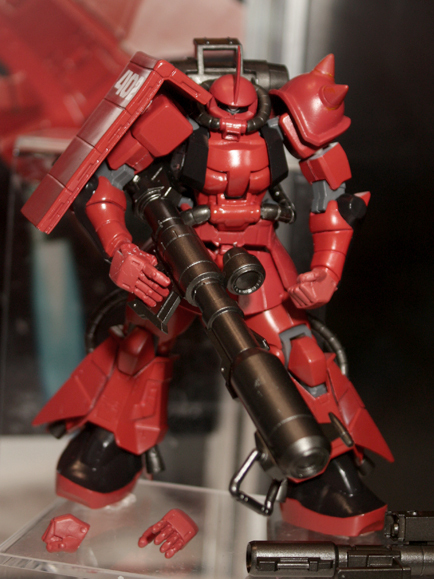 wow its all about the hi-zaku that looks amazing!!! 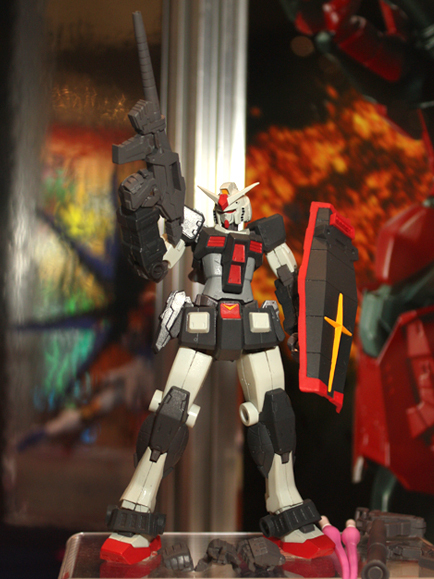 More pics to drool over and dream about! 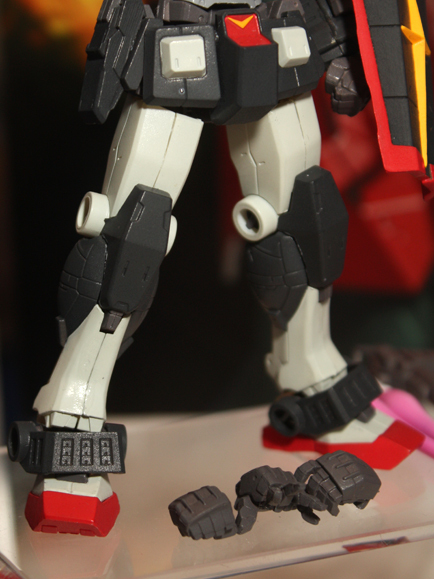 I really, really like that RX. 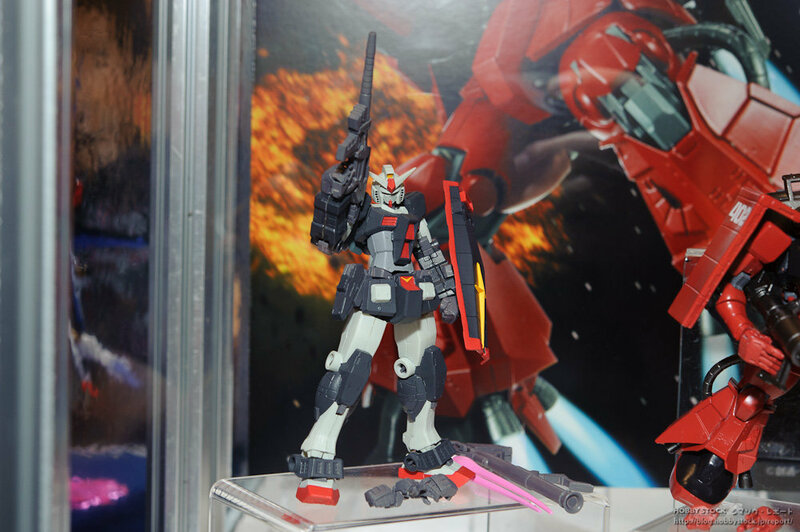 My heart says yes, but my bank account says no. 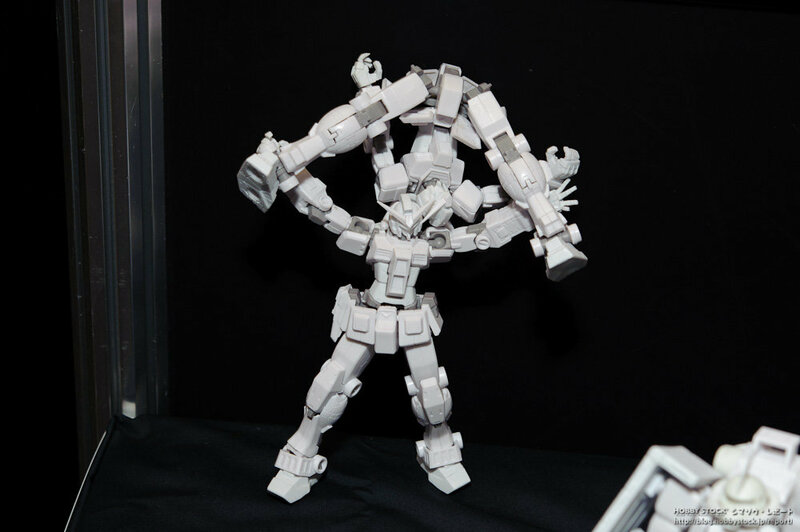 OMG.... they are fricking amazing!